Kahoot! is an impressive education tool that is designed using gamification techniques, for offering a fun-filled learning experience.The software can be run on any web-enabled device and offers remarkable student engagement. With this tool, a student of any age group can enjoy an interactive and interesting learning process.It can be done for any subject and is suitable for holding interactive review sessions in schools. Kahoot! comes enriched with a host of attractive gamification features including Performance Metrics, Leaderboards / Activity Tracking, Goal Setting / Tracking and Rewards Management.It is available for Onboarding and for Sales also, besides being an education tool. 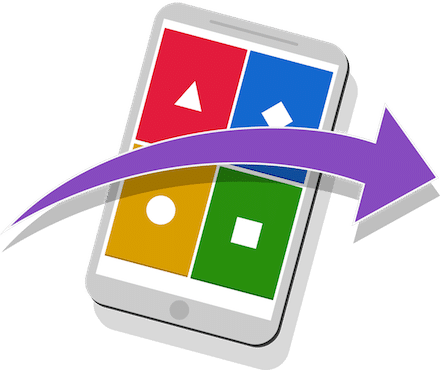 How much does Kahoot! cost ? The pricing for Kahoot! starts at $9.95 per user per month. Kahoot! has 2 different plans such as - Kahoot! Plus at $9.95 per user per month and Kahoot! Pro at $19.95 per user per month. Kahoot! also offers a custom plan based on the customer's request. Disclaimer: The pricing details were last updated on 22/05/2018 from the vendor website and may be different from actual. Please confirm with the vendor website before purchasing. It was fun using Kahoot! Pros: I was at a user group where the presenters used Kahoot as a way for us, the audience, to decide what content we would cover. It was fun, creative, visually appealing and so easy to use. I imagine using this in a classroom setting with kids is very engaging and participation would be high. Cons: Kahoot seems like it is more realistic for quick voting, rather than classroom assessment. Pros: What i like most about this software is that your having so much fun that you dont realize your absorbing the information. Pros: It is helpful when wanting to do trivia for team building. Cons: I do not have any cons that I have experienced other than glitches with codes. 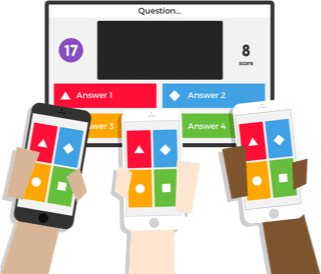 Pros: Kahoot is a fun way to keep students engaged. Students are always excited when playing this game. Its competitive and very easy to set up. Kids really enjoy their names being posted and also answering in a quick way to see where they rank. Cons: There should be a way to see which student answered the question correctly and incorrectly. If a teacher is using this to check for understanding they will not be able to see students incorrect responses in real time. Pros: I love Kahoot! almost entirely on the basis of its simplicity to setup and run! You could have a realtime quiz / test running in a matter of minutes! And this tool transcends all ages too - it facilitates learning for kids up to adults. Brilliant brilliant tool! Cons: Nothing not to like here. This is how software should be - simple to administer, simple to use. Cons: The software could have more features for students and teachers to use to engage more. Pros: Kahoot allows me to quiz my students on their knowledge of the subject matter while making it fun and game-like. Creating my own quizzes is super easy or I can choose from many of the already prepared ones. Students LOVE reviewing course material with Kahoot! Cons: There can be a bit of lag time when loading questions. 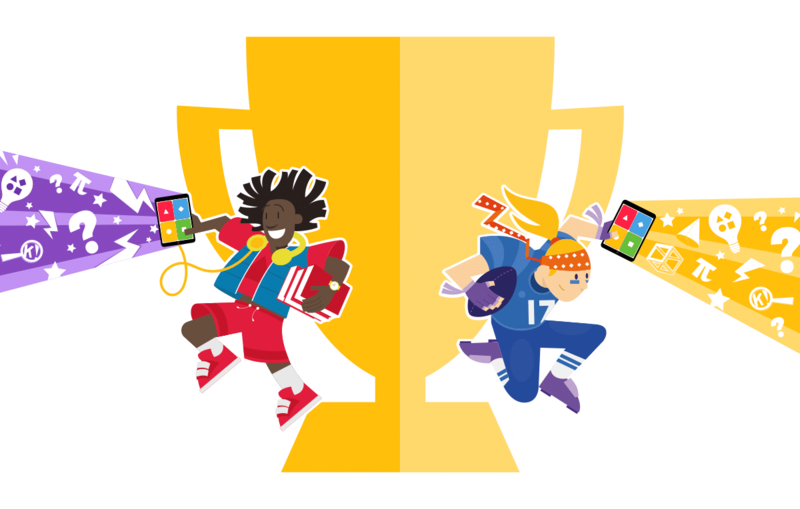 Not all student devices load the content at the same speed which can be a bit of a disadvantage when points are awarded based on correct answers and quickness. Overall: Highly recommend this program for all teachers - even those that do not consider themselves tech-savvy. Students now beg for chapter reviews so they can compete against their peers to be the overall class champion. Pros: Not only is Kahoot a great tool for teachers to quiz the class, Kahoot is great at parties. I recently attended a 90's themed party where the host used Kahoot to quiz us on 90's trivia, everyone found it fun and innovative. Cons: There is not much reason to keep the app in your phone so you'll always waste time having people download it again. My favorite way to study! Pros: I cannot say enough good things about this website. It has made studying so much more fun and the competitive aspect really allows kids to enjoy learning. Cons: I think the only bad thing about this software is it often has connectivity issues if too many people are playing. 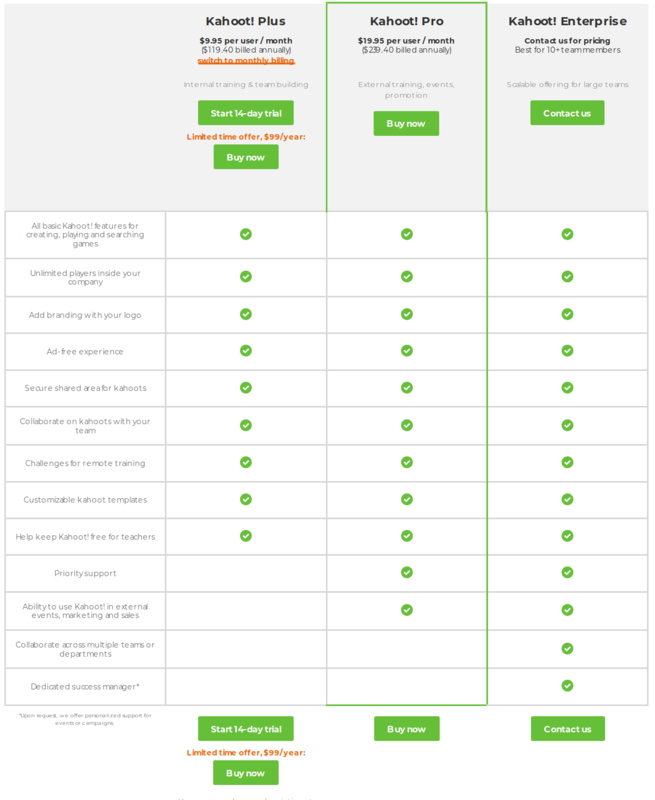 Overall: This is the best tool to revolutionize studying and your classroom environment. Students will love this website! So helpful for reviewing material! Pros: It makes studying fun! I am able to test my knowledge but also have fun and bond with my peers! Cons: It gets so competitive because everyone wants to win! Overall: I used this a lot in highschool to review before tests and exams and it was super easy and fun. Kahoot! mobile app demo: make homework awesome! Kahoot! for businesses : Make training and presentations fun and engaging! 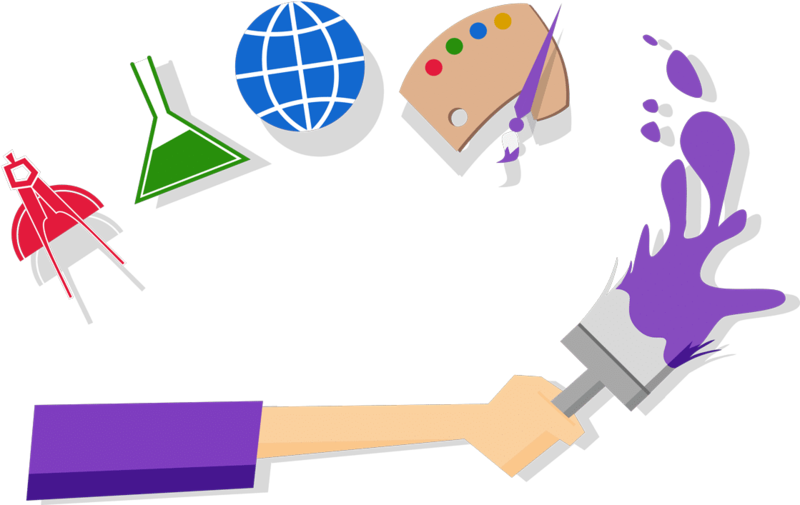 Write a Review for Kahoot!